With more than 4 years of experience in handling studies across diverse sectors, Deven brings fresh research demeanor to the table. His ability to interpret numbers into insightful observations makes him an outstanding research professional. 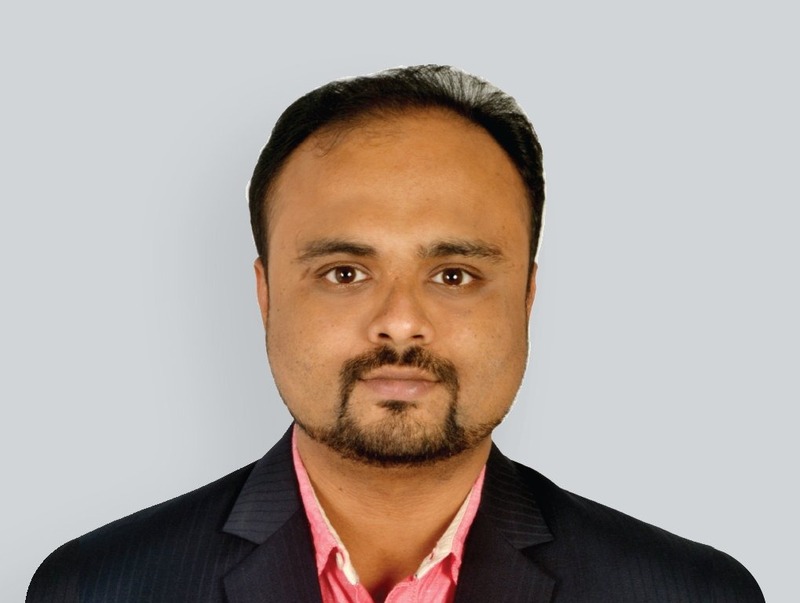 He has worked with Kantar IMRB for close to 3 years before joining Velocity and has handled end to end projects, & pan India studies with varied methodologies. His experience ranges across sectors like E-commerce, BFSI, Telecom, FMCG, Personal Care, Foods & Education. Deven is an MBA graduate and is an ardent follower of cricket.